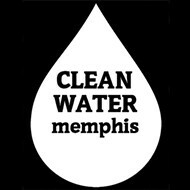 Memphis Light Gas & Water (MLGW) said it is testing the drinking water from a well closest to where the Tennessee Valley Authority (TVA) found ground water contaminated with arsenic and the utility expects those results back late next week. 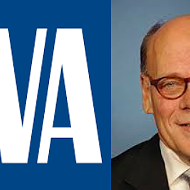 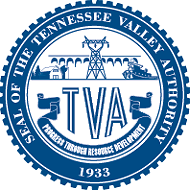 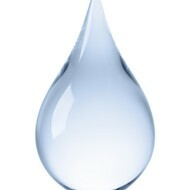 High levels of arsenic and other toxins were recently discovered in ground water near TVA’s Allen Fossil Plant. 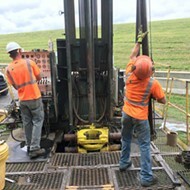 That water is a little more than a quarter mile from five recently-drilled TVA wells that will provide cooling water for the agency's soon-to-be-completed gas-fired power plant. 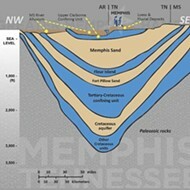 Officials with TVA, the Tennessee Department of Environment and Conservation (TDEC), and MLGW said the polluted water likely won’t contaminate the Memphis Sand Aquifer, the source of the city’s drinking water. 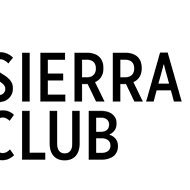 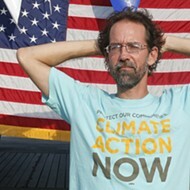 But the local Sierra Club contends that it could. 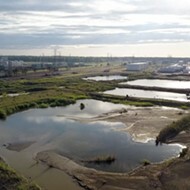 MLGW said in a statement late Thursday that its Davis Water Pumping Station, from which the utility pumps drinking water, is two miles from the site where the TVA found the contaminated water.